Catholic News World : Glorious "Hymn of the Cherubim" by Tchaikovsky - Hauntingly Beautiful will Touch you Soul! Glorious "Hymn of the Cherubim" by Tchaikovsky - Hauntingly Beautiful will Touch you Soul! ~Listen to this Beautiful Cherubic Hymn which is the primary cherubikon (Gr: χερουβικόν), or song of the angels, sung during every Divine Liturgy of the year. The Cherubic Hymn was added to the Liturgy of St. John Chrysostom near the end of the sixth century. SHARE this Beautiful Hymn to Touch a Soul! 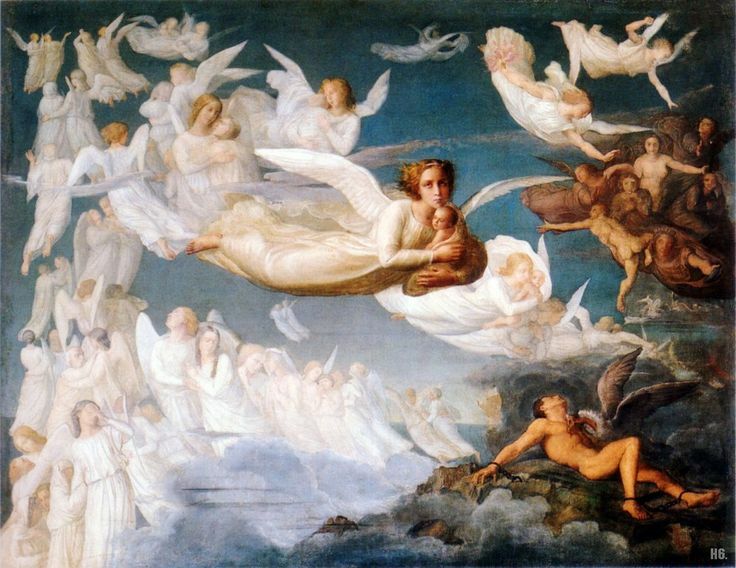 "We, who mystically represent the Cherubim, And chant the thrice-holy hymn to the Life-giving Trinity, Let us set aside the cares of life That we may receive the King of all, Who comes invisibly escorted by the Divine Hosts."